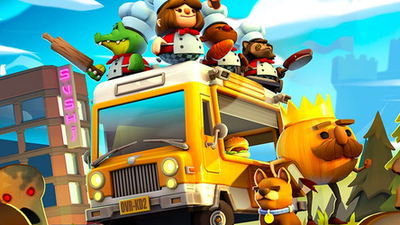 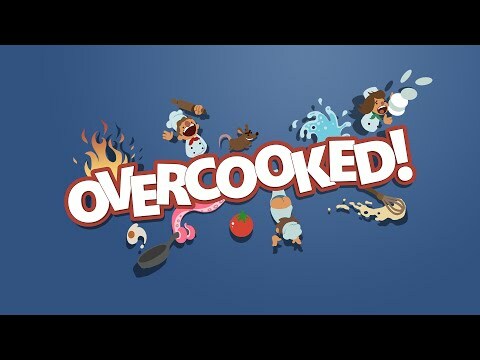 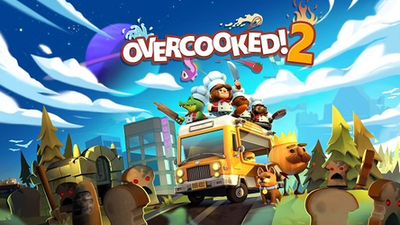 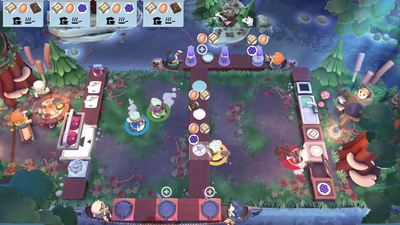 Despite only being out for a week, Team17 has confirmed that it is adding an Overcooked 2 New Game Plus mode along with all the other content planned for the game. 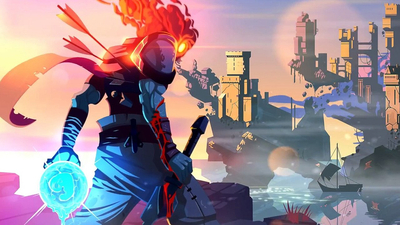 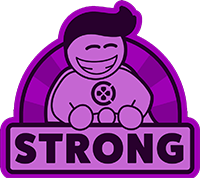 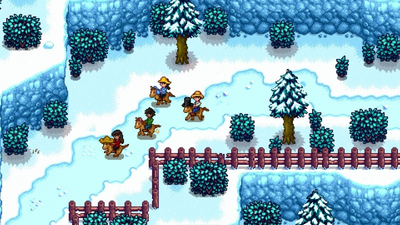 No release window was given other than "soon." 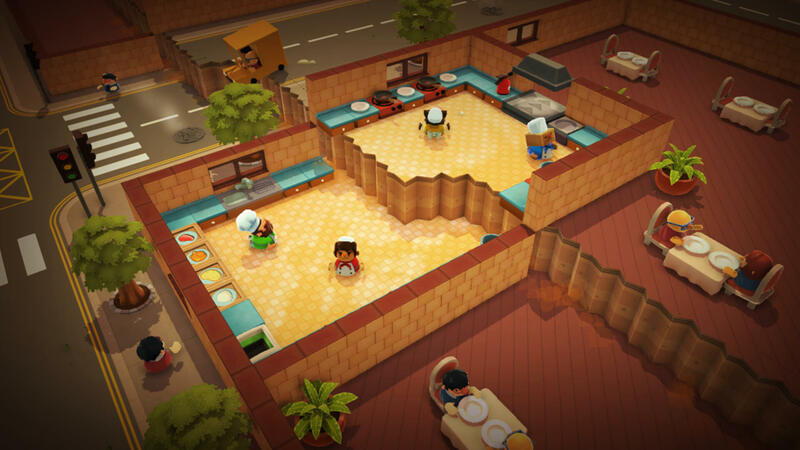 The Overcooked 2 release date has arrived, and it brings with it a bunch of new maps and features that aim to improve on the original, like more equipment and ingredients, and an official throwing mechanic. 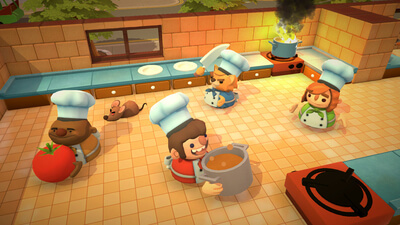 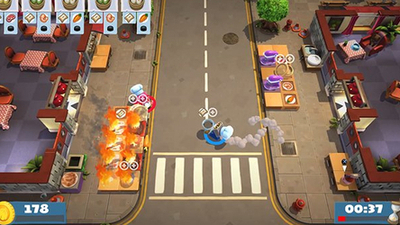 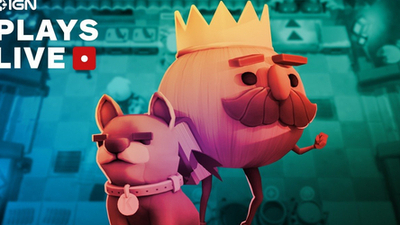 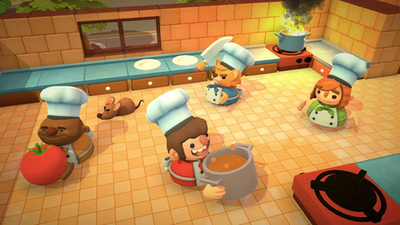 Get an early look at Overcooked 2 as we check out some four-player action on Nintendo Switch!